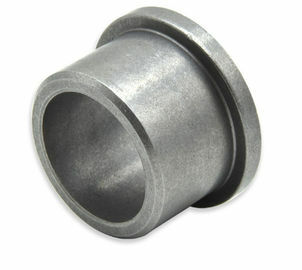 Hard, Strong And Resistant To Wear. 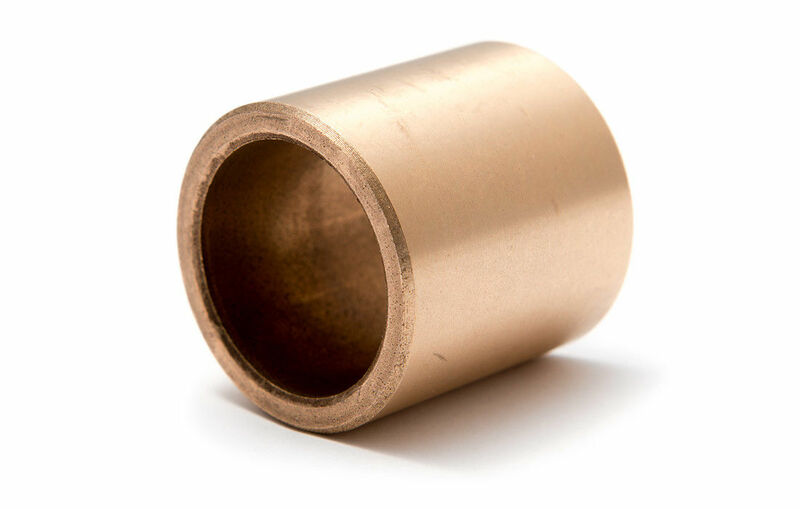 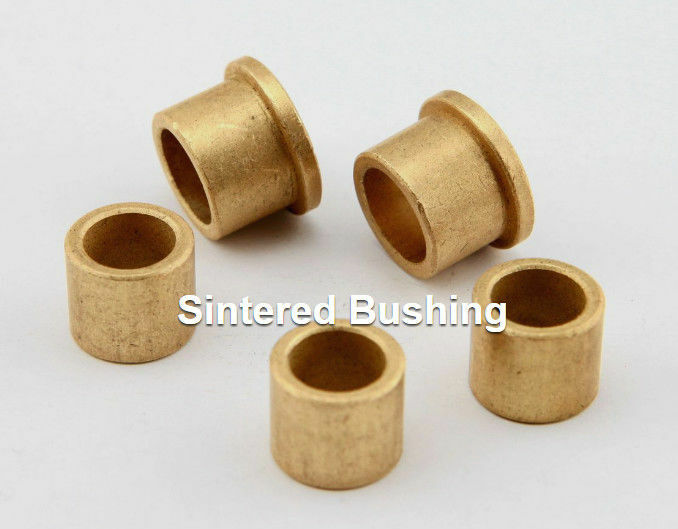 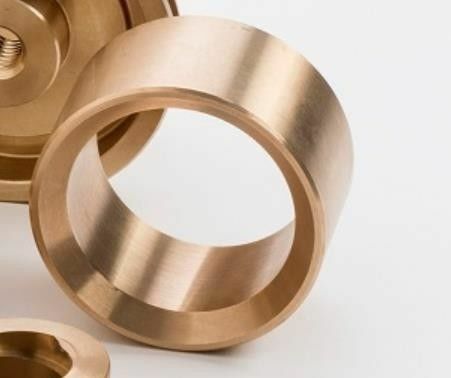 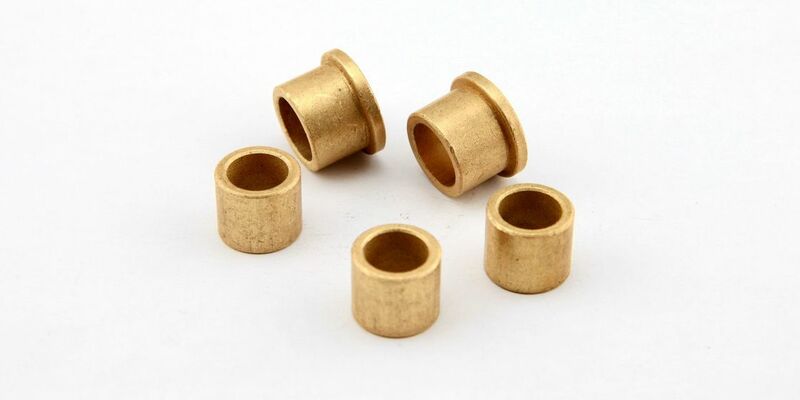 C93200 (SAE 660) Sliding Bearing Bronze material is considered the standard bearing Cylindrical bushes, thrust washers, strip and non-standard parts as the clients supplied drawing etc. 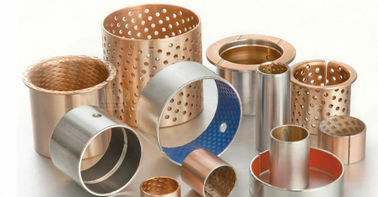 material for light duty applications. 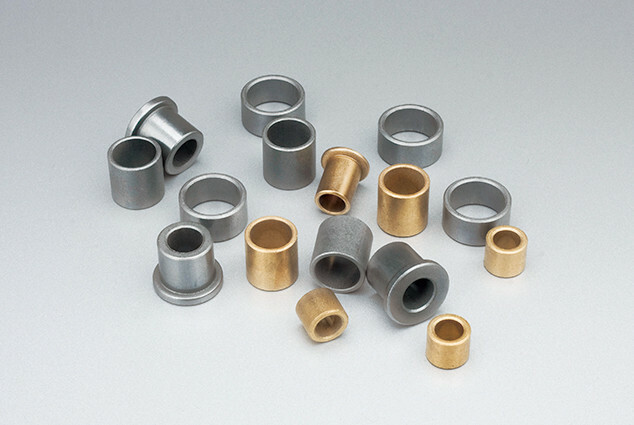 While it is easily machined, the bronze alloy is hard, strong and resistant to wea. 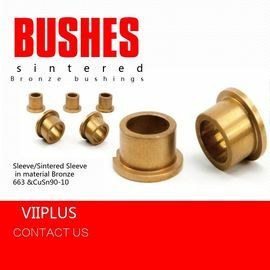 VIIPLUS Provide non-standardized products:Cylindrical bushes, flanged bushes, thrust washers, flat strip material, half bearing, wear plate. 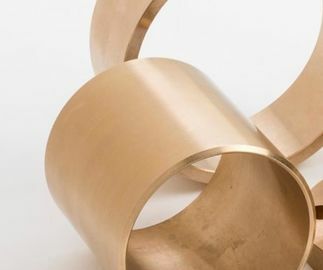 – Comfort and Security: Wipers, window regulation, mirrors, seats, sunroofs.